ALBUSBIT is on a mission to create better software. Recently, Albus Bit SIA is developing a software to create Active Directory reports with a few clicks. 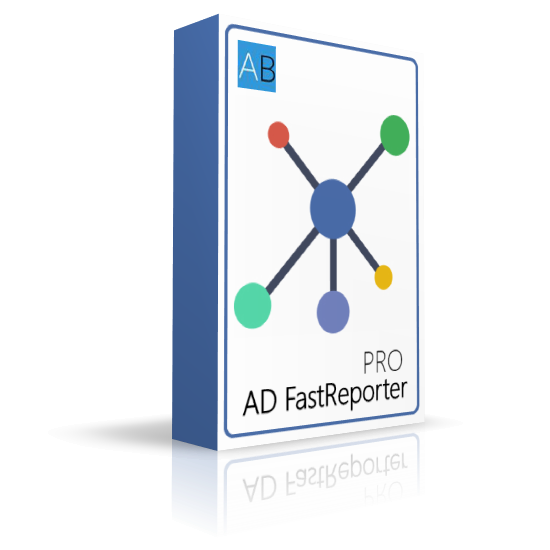 One of the fastest reporting tools available, especially when you have many objects. We have optimized our reporting algorithm and measured it to competitors. Moreover, we can say we have one of the fastest reporting tools, especially when dealing with a very big Active Directory object count. We are sending fewer LDAP requests to your Domain Controllers possible to make it both efficient and fast.